Last night was the The Chicago premiere of Surviving Eden an Pipers Alley Cinema. Jayne Lynch, Greg Pritikin (writer,director), Cheri Oteri, Michael Panes showed up. Bill Zwecker had the honors of doing a Q&A session onstage after the movie. SURVIVING EDEN, an independent film written and directed by Chicagoan, Greg Pritikin. is a sardonic send-up of reality television and the culture that devours it. In the tradition of Waiting for Guffman and Take the Money and Run, a documentary film crew captures the pitfalls and pratfalls of fame as reality show winner Dennis Flotchky (Michael Panes) is thrust into the whirlwind world of instant celebrity. Chicagoan Jayne Lynch and Cheri Oteri head the cast which also includes Peter Dinklage, Sam Robards and John Landis. 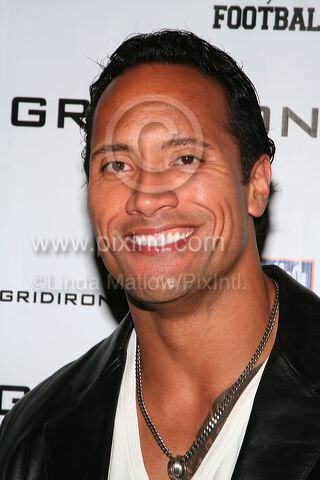 Dwayne "The Rock Johnson attends Chicago Screening of Columbia Pictures' "Gridiron Gang"
GRIDIRON GANG star Dwayne “The Rock” Johnson attended the Chicago A.S.A.S. Screening of Columbia Pictures’ feature film "Gridiron Gang ." Still recovering from an achilles heel rupture that happened in June,he delighted waiting fans at the AMC River East 21 Theter on east illinois. 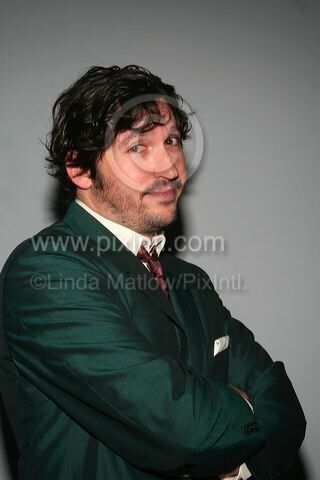 Photo of Dwane at the event -© Linda Matlow/PixIntl. All rights reserved. photo may not be used without a written license from PixIntl. Chicago's own Jeremy Piven walked away with his first Emmy Award last night! won for Best Comedy Supporting Actor! Here are a few photos of Jeremy with his family and celebrity friends taken thru the years at the worthy cause of the "Piven Workshop"annual gala which is usually held at one of Billy Dec's fun spots like Rockit Ranch or LePassage. 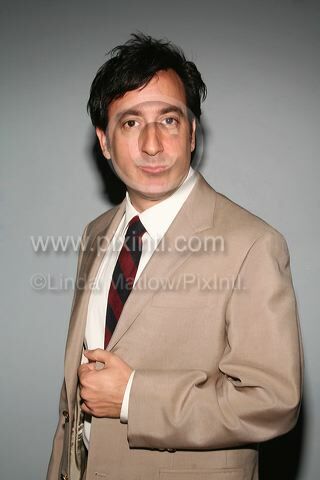 If you see him around town,Please ask him this...Doesn't the TITLE of "Emmy Award Winning Actor"
Jeremy Piven,PhD. :-) with those silly letters after a name ??? I know I sure would take the former!!! 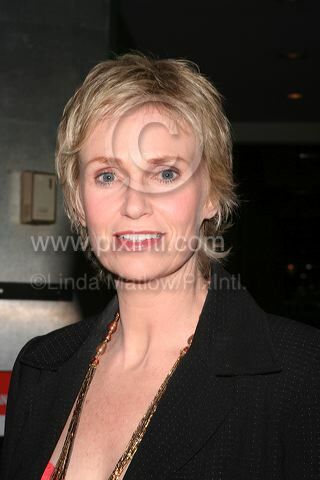 All photos on this site and the pixintl link and site are copyrighted and belong to Linda Matlow/PixIntl. above: FIle photo-Jeremy and his mother Joyce Piven,2006 at the Piven Workshop Gala at Rockit! Ranch.